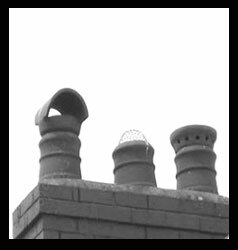 Pots can need replacing after years of exposure and wear, and also following a new lining system installation or maintenance work to a chimney. A new pot can also be used as a way of increasing the height of a chimney to comply with Building Regulations. Many sizes, colours and styles are available to suit your property. The range of cowls is extensive and the type recommended will depend on the circumstances and the type of fuel being burned. 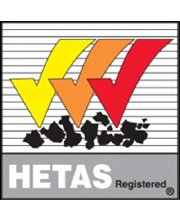 Left uncapped, disused chimneys are prone to a number of major problems arising from exposure to the elements and blockage by nesting birds. Fitting a cap provides instant protection against these problems, potentially saving hundreds of pounds on costly repairs.